I have a LOVE for all things snowman! 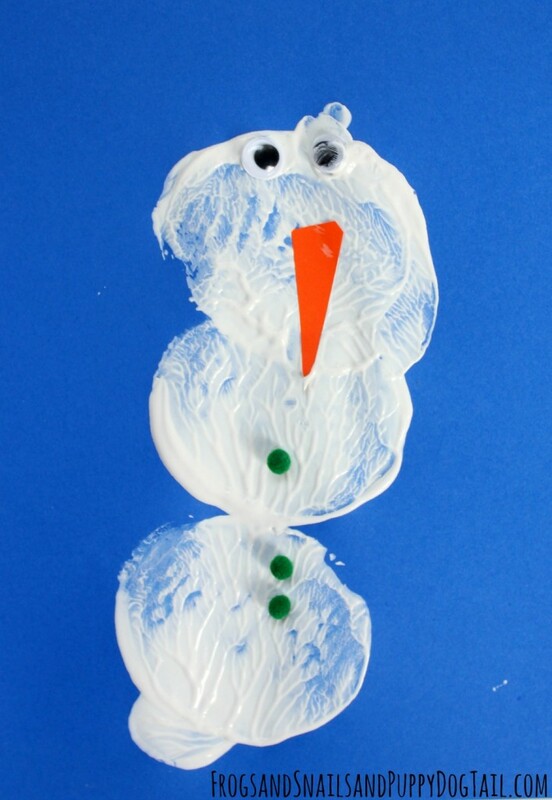 We have several snowman inspired ideas on FSPDT. A few of my favorites: Playdough Snowmen, Snowman Cookies, and Footprint Snowman. Today I am sharing one more way we put those sprouting potatoes to use. We already shared our Polar Bear Potato Prints with you all. Now we are sharing our Potato Print Snowman with you today. Easy to set up and fun for the kids. Both my 3yr and 6yr enjoyed this activity. We hope you can have fun with this too. Winter is here and the cold temperatures are getting to this southern girl, lol. Cold or not, Winter is a fun time of the year. 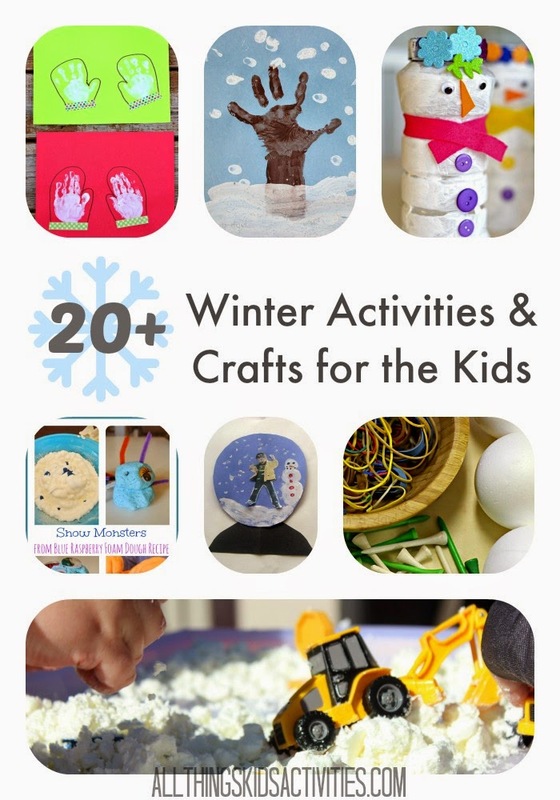 There are so many great ideas for winter activities and crafts for the kids. I love collecting a few of my favorite ideas all in one place. Then I have a quick resource when I need an idea fast. Hope you can find a few great ideas below for you and your kids too. Oh my! A YEARS worth of All Things Kids Bloggers monthly series in ONE SPOT. We had a such a fun year hosting monthly series together on different topics. Topics include holidays, sibling play, recycled materials activities, summer camp themes, and more. 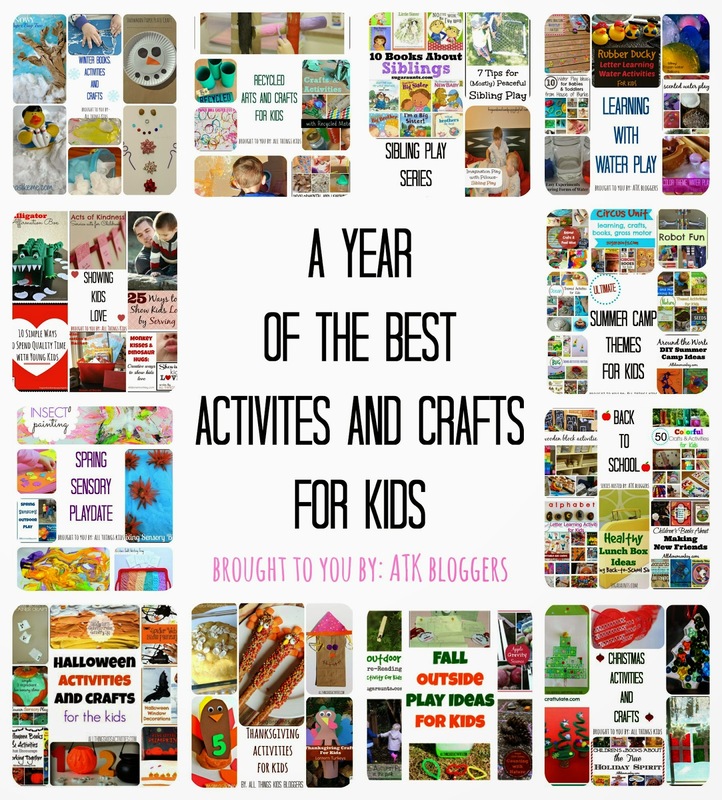 This is now a great resource to find activities and crafts for the kids all year long. I will be bookmarking this page to reference in the future. So many amazing ideas the kids and I still want to try. 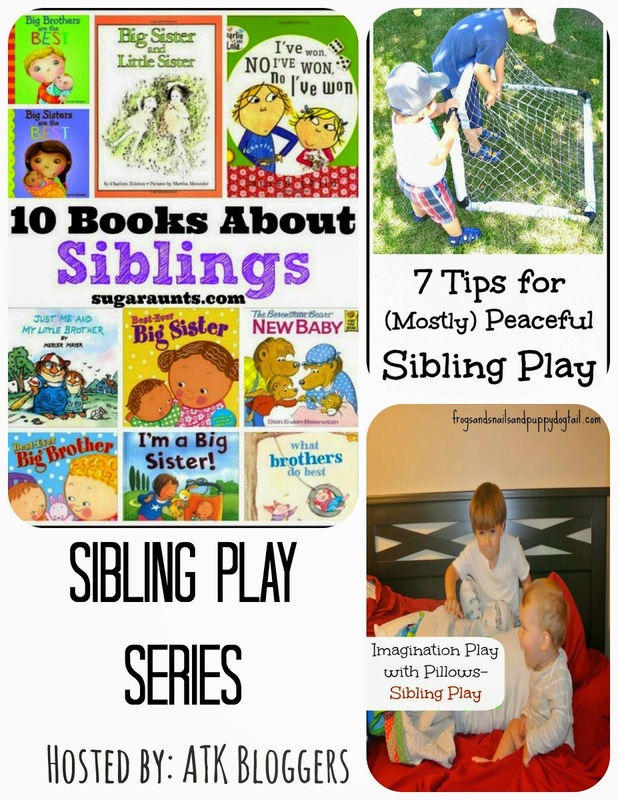 This months All Things Kids Blogger series is focused on Sibling Play. Find play ideas, books, and more in this post. As the mom of 3 I am always looking for new ideas or tips for playtime with my kids. Hope you can find a few ideas here for playtime too.